You have STIHL outdoor power tools. You know that STIHL means quality. Then you should know that Burke Landscape Supply is your local STIHL Dealer! We sell, service, and repair STIHL lawn equipment and accessories. Burke Landscape Supply has a large selection of STIHL products in stock. Choose from an assortment of leaf blowers, trimmers, chainsaws, accessories, and replacement parts. We even have the popular STIHL MS 271 chainsaw for commercial customers and the STIHL MS 170 chainsaw for the residential customers in stock. 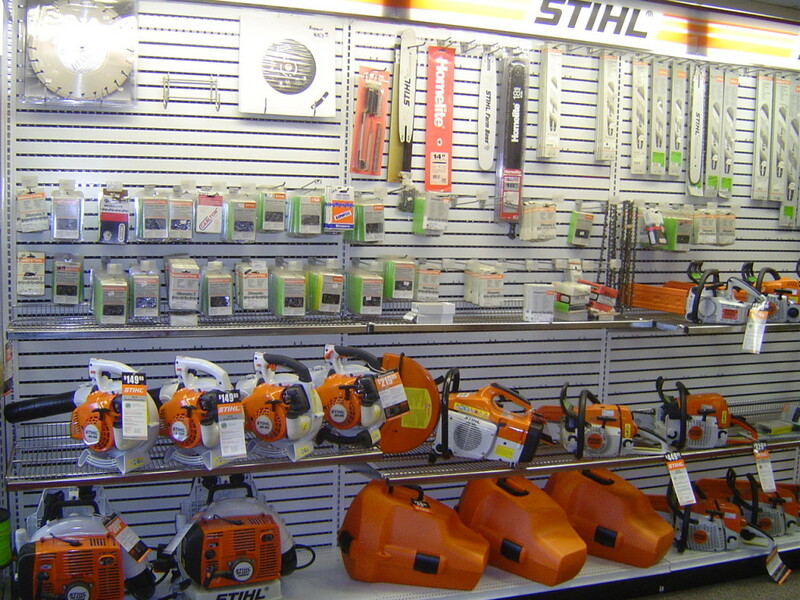 Stop by our location in Trainer, PA for all of your STIHL needs. We are your source for STIHL Delaware County! We are your local STIHL dealer Brookhaven, PA 19015! Andreas Stihl founded STIHL in the mid 1920’s in Germany. He set high standards that still exist today. Each unit is based on high quality German engineering. Every STIHL product is made using the highest-quality metals, innovative polymers and other materials. A majority of the STIHL sold in the USA is made in Virginia Beach, VA.
You can buy your STIHL outdoor power equipment at Burke Landscape Supply. We are your local STIHL dealer Brookhaven, PA 19015! We have great pricing on landscaping tools & equipment, landscape contractor equipment. We also sell OEM parts. Burke Landscape Supply even provides repair service on most STIHL power equipment. Whether you’re a landscaping contractor, lawn maintenance company, using landscaping specialty tools like blowers & fans, hand tools, etc look to Burke Landscape Supply to find replacement parts for STIHL.